Inspiring Marketing Excellence for 30 years! CFG is the only membership organization with a focus on wholesale financial services marketing. As an executive in a banking, investment or insurance company, you need an external resource that you can rely on for the most current information about the industry. For 30 years, CFG has been the one-stop source for that expertise. CFG members specialize in the marketing of business-to-business financial services. They direct and support marketing activities for the delivery of lending and investment banking as well as treasury, trade, trust and insurance services. Their market focus includes multi-national companies, middle market firms, small businesses and special industries. CFG goes on the road in 2019! First stop SAS Institute in Cary, NC. We're fresh off our visit and boy, what insights were shared! We talked about trends in banking, digital customer innovation strategy, visual analytics, the SAS platform, AI & machine learning and data privacy (GDPR). A beautiful campus and highly talented experts. Couldn't ask for a better combination. 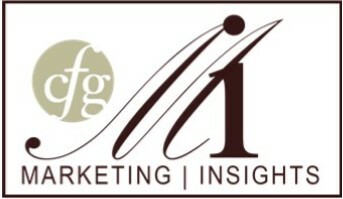 Watch for our CFG Marketing Insights publication that will capture the conversations. Thank you to all who atttended. Spring stop: May 16 IBM Watson's Immersion Center in NYC! Our agenda includes top trends in AI in financial services, personalization techniques, Ad tech/Mar tech convergence, AI & cloud computing and the emergence of hybrid agency and partner models. Check your email for your invitation and register right away as space is limited for this engagement. Fall stop: Heading our west to Marketo/Adobe for another exciting opportunity to talk martech, analytics and creative with the top players in marketing! Details coming soon to your Inbox. Be sure to register as soon as you receive your invitation; space is limited at all three events. And, stay tuned for our webinars throughout the year and our specialty group meetings every quarter for our Leaders, Treasury Marketers, Researchers, and CRE Marketers! Great chance to meet and share with peers doing your same job! Have you updated your online profile yet? Be sure to login to CFG and share your contact details. Have you joined our private CORPORATE FINANCIAL GROUP, STRATEGIC INSIGHTS, CRE Marketers, Treasury Marketers or LEADERS groups yet? We share a lot of great intell there. Go to Linked in and join now. Follow us @cfgglobal. We retweet only great marketing advice and research. 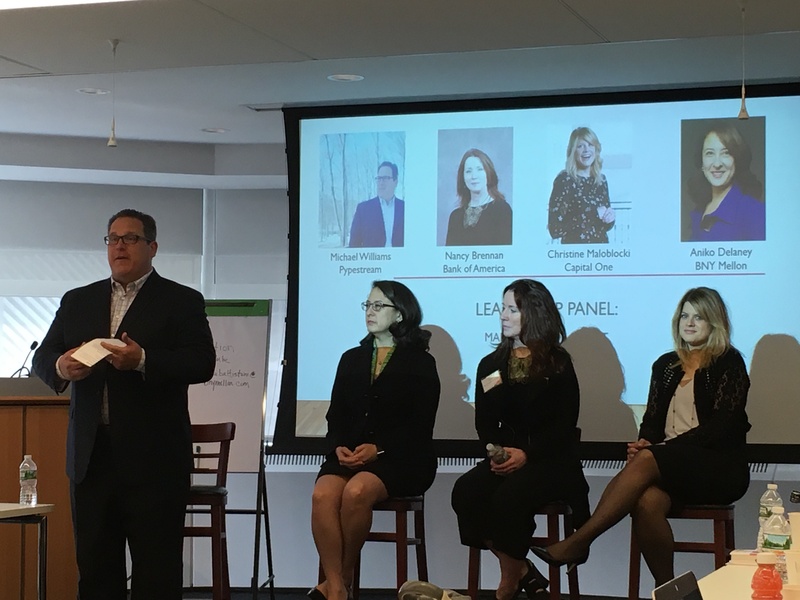 Read CFG's latest article in FORBES based on the views of our very own CFG members from CFG's 2017 Spring Roundtables! Summer 2018: Marketing Transformation...an Obsession with customers, data, innovation and compliance!